This cute sweetheart headband makes a wonderful Valentine's Day gift for your little loved ones. It is perfect for these cold, wintery days that we have been having recently, because the headband doubles as an ear warmer! 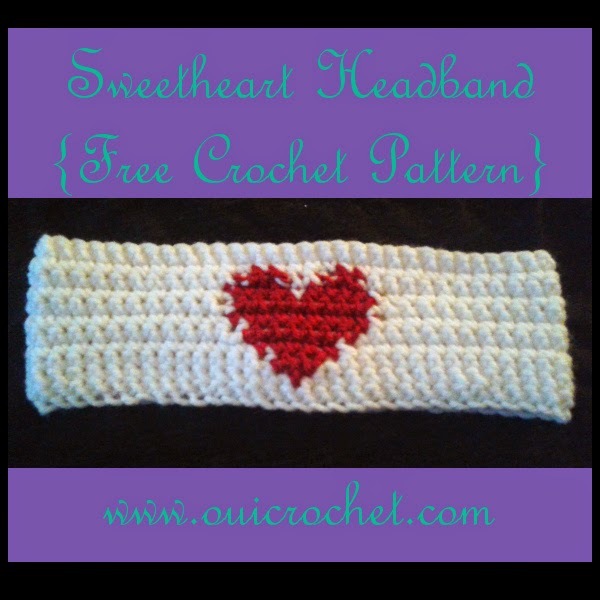 The pattern for the sweetheart headband is made up of single crochet stitches. 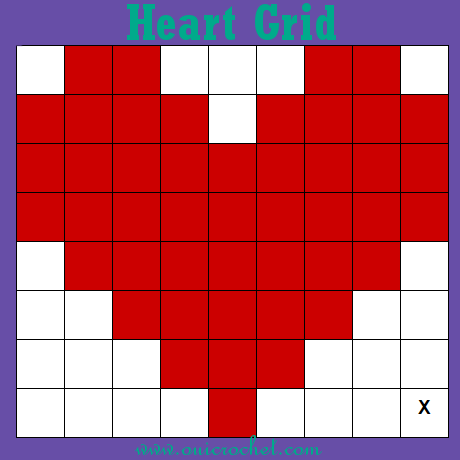 The heart is worked off of a grid pattern. 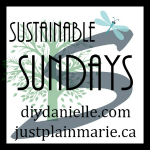 This pattern is perfect if you are just learning to work off of a grid, as it is small and simple. Just be sure to count your stitches and make sure you are staying on track. I am including instructions for a child sized headband, as well as instructions for an adult sized one. Please note that the grid work will begin on different stitches for each. 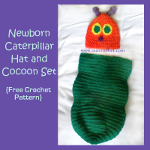 *Pattern is written for Child Size, with Adult Size in parenthesizes. *Grid pattern will be worked from the bottom, up. The beginning grid stitch is marked with an X in the grid image. 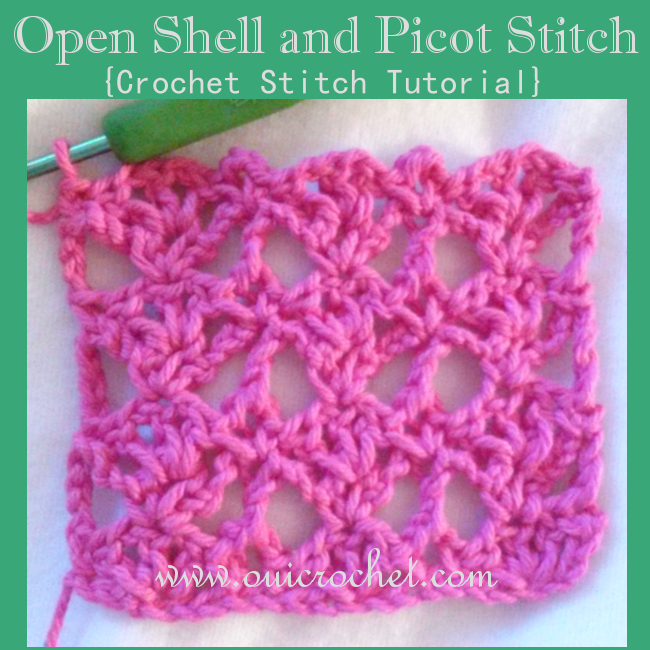 Each square in the grid is 1 single crochet stitch. Switch colors as indicated. 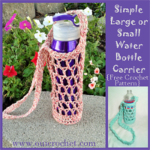 Carry over your previous color yarn when you switch colors. 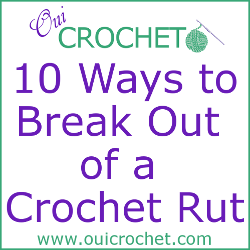 This means to just bring the strand along with you, crocheting right over it. It's okay. It won't show up. Row 1: Sc in second ch from hook, and in each across. Turn. You will have 61 (67) sts. Row 2: Ch 1, sc in the next 26 (28) sts. 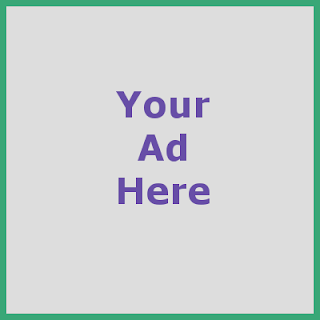 You will now begin in the lower right square of the grid. Work as indicated. when you have finished stitch # 35 (37), continue with sc in the next 26 (28) sts. Turn. Rows 3-9: Work as row 2, adjusting rows according to the grid pattern. Finish off, leaving about a foot long tail for sewing. Cut your red yarn, leaving an 8 inch tail. Using your yarn needle, thread the tail. (I like to make a little knot here, just to make sure the yarn is secure and won't unravel.) Use the needle to finish off and weave in the ends. Using your yarn needle, thread the long white tail. 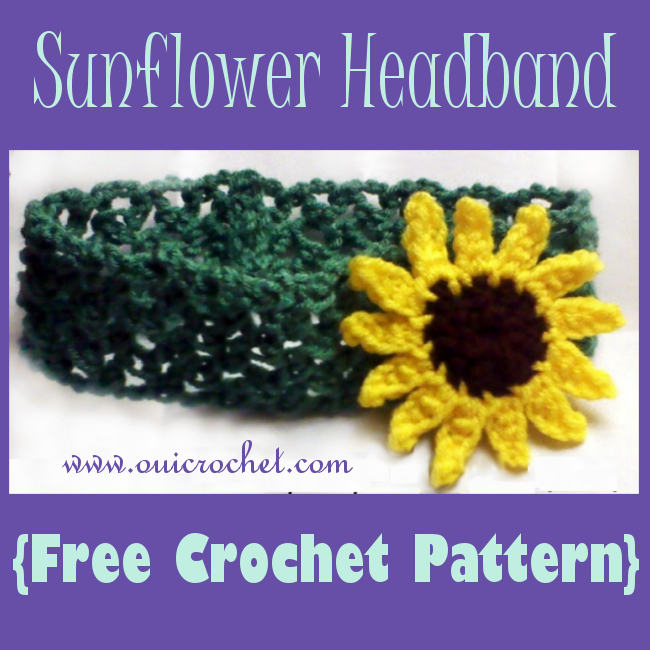 Use it to sew the ends of the headband together, using a whip stitch. Finish off and weave in all ends. 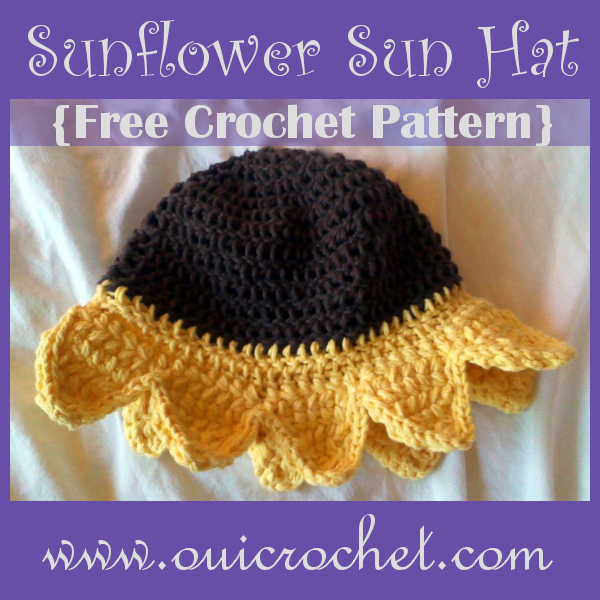 Click for a printable/downloadable version of the pattern and the grid. That is adorable! It makes me wish I could crochet. And how nice that you included the pattern and instructions. Thank you for linking this to my party. My grand daughters would love this. Maybe I can find someone else to make it for them. Thanks! And your party is AWESOME!!! So much fun! !